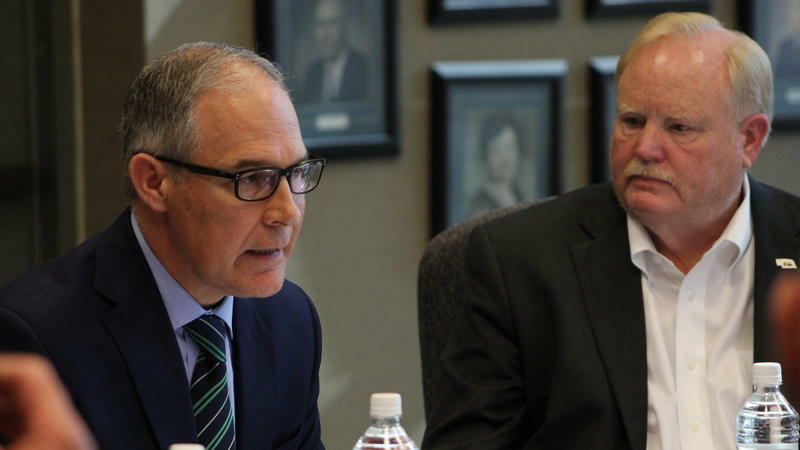 A Kansas man has been accused of falsifying the water quality reports he was required to send to the Environmental Protection Agency. Arthur Wolfe, a former water system operator for Garden Plain, allegedly made false statements about the quality of the city's drinking water. 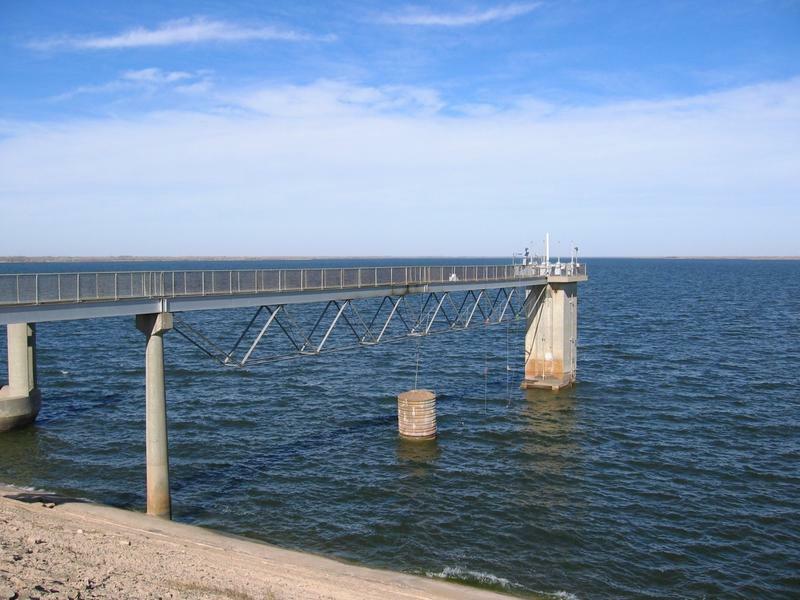 Kansas water use is declining, according to a new report from the U.S. Geological survey. 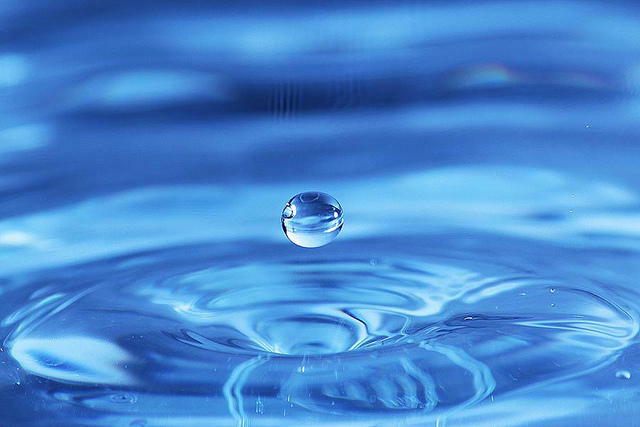 In 2015, Kansas used on average more than 4 billion gallons of water each day. That’s down nearly 25 percent from 1990. Of that, 2.6 billion gallons per day are used for irrigation — a decrease of 36 percent from 1990. “What we’re doing is great, it’s just not enough of it,” said Kansas Water Office Director Tracy Streeter. Watershed conservation groups in Wichita made their pitch Wednesday for more money from the federal farm bill. But for two Kansas congressmen, conservation falls a bit lower on the wishlist. 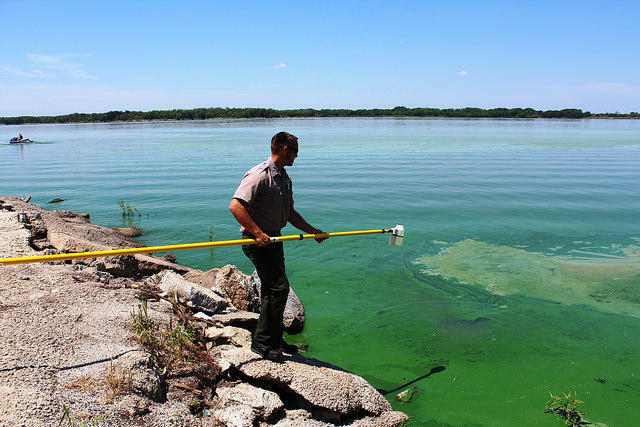 The Kansas Water Office has received more than $2.5 million from the federal government to help fight harmful algae blooms in the state's largest lake. Lt. Gov. Jeff Colyer steps in as governor of Kansas Wednesday afternoon. His predecessor, Republican Gov. 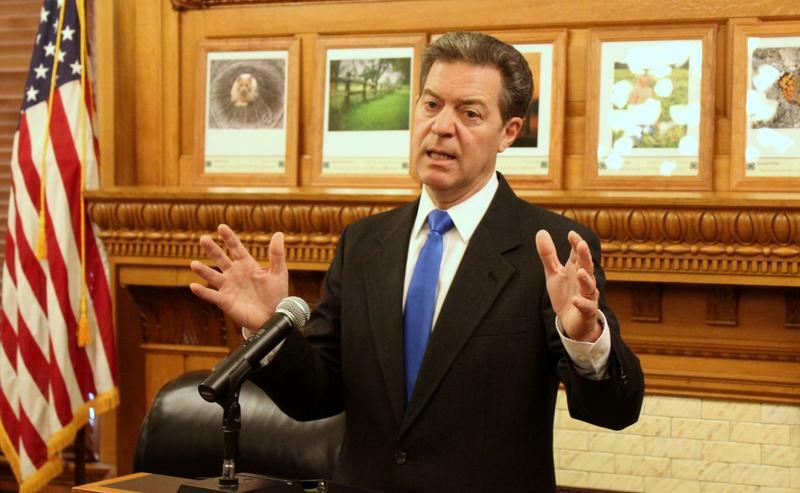 Sam Brownback, has been packing up his office in recent days, and is leaving behind a wish list for state lawmakers. 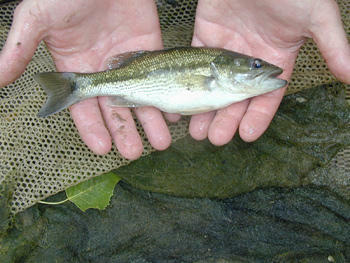 The Kansas Department of Health and Environment has released an updated fish consumption advisory list for 2018. 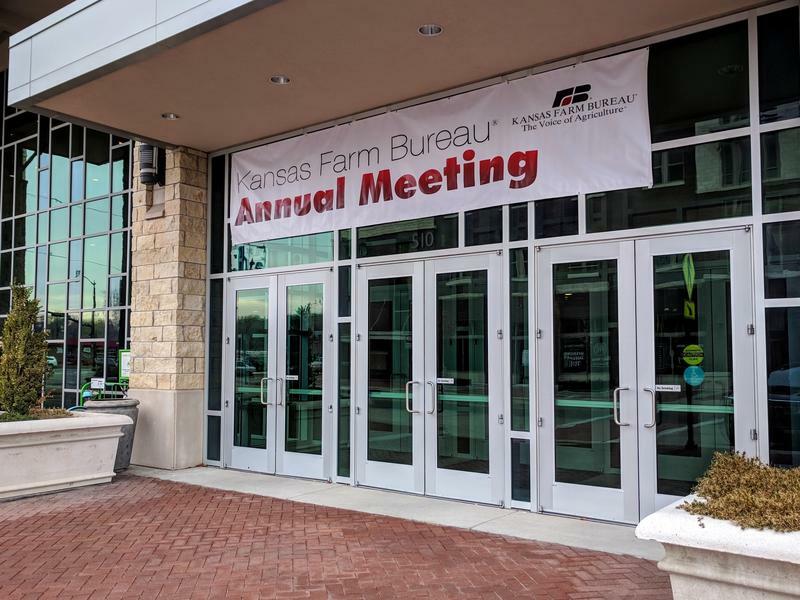 Water remains a key priority for members of the Kansas Farm Bureau, who approved their 2018 legislative agenda Tuesday.